NEW DELHI, Nov 19 2018 (IPS) - Neha is a first-generation learner. 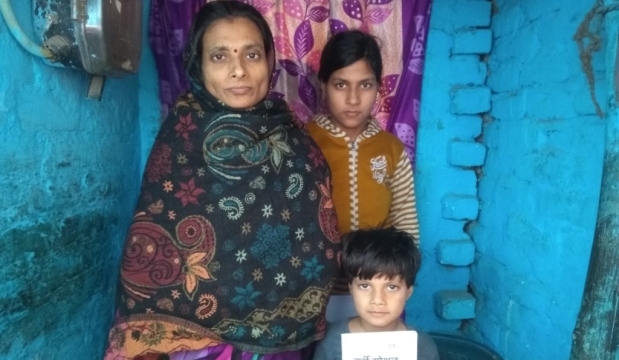 Her mother, Hema, a maid, wants her only daughter to grow up to become a government servant. This, according to her, will give her family security, stable water and electricity connections, and also an attached toilet, apart from a better living environment. It is parental commitment to schooling that keeps children in schools, even at the cost of additional debts and hardships. But more often than not, surrounded by insurmountable odds, parents give up. Seemant Dadwal is an educator and founder of Meraki. He started Meraki with his Teach for India colleague, Ghazal Gulati. An IIM Bangalore graduate, Seemant started Meraki with a deep appreciation for his parent’s struggles, who took bold decisions to ensure a better future for him, and as a culmination of his learnings from half-a-decade of work in the education sector. Meraki imagines a more equitable world where all parents, irrespective of their socio-economic or educational backgrounds, are able to provide quality early childhood education and care to their children. 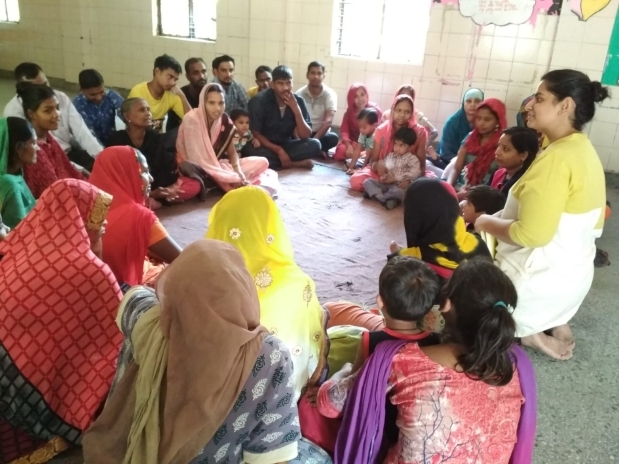 Over the past 2 years, they have partnered with South Delhi Municipal Corporation (SDMC) and the Delhi government, to reach out to more than 1000 low-income families.